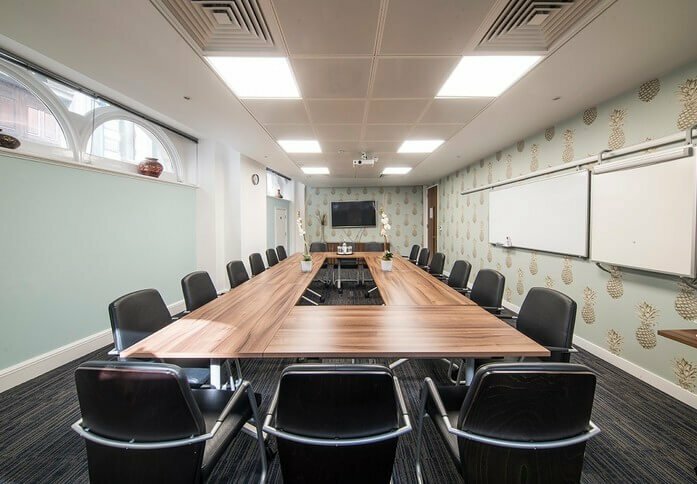 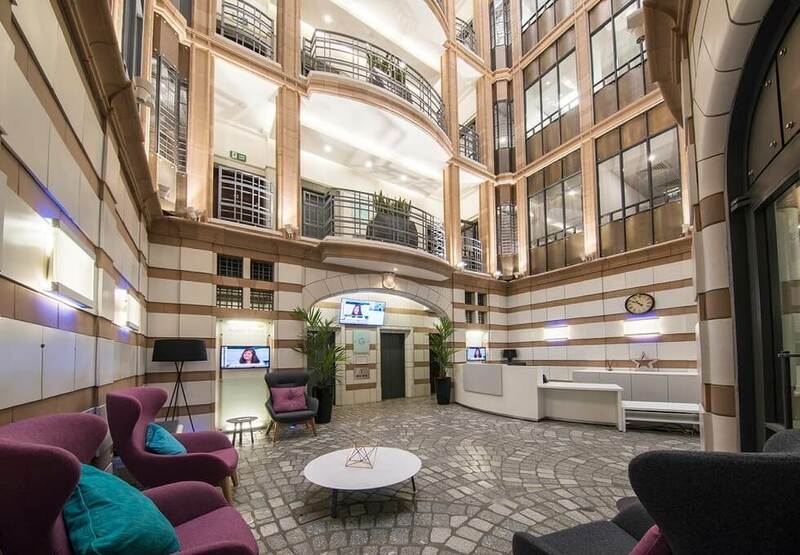 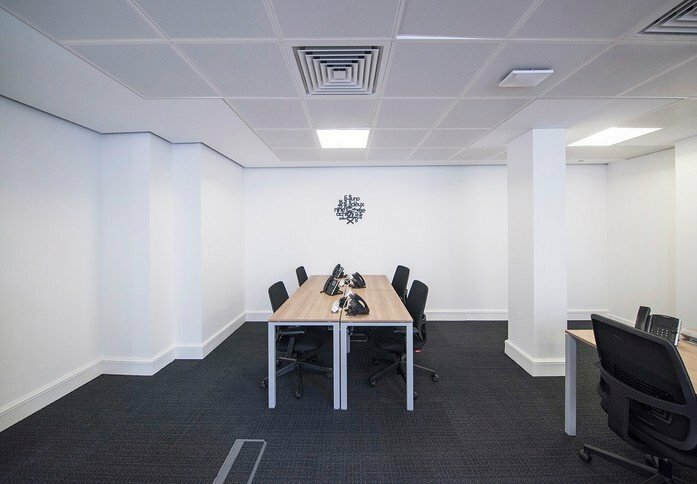 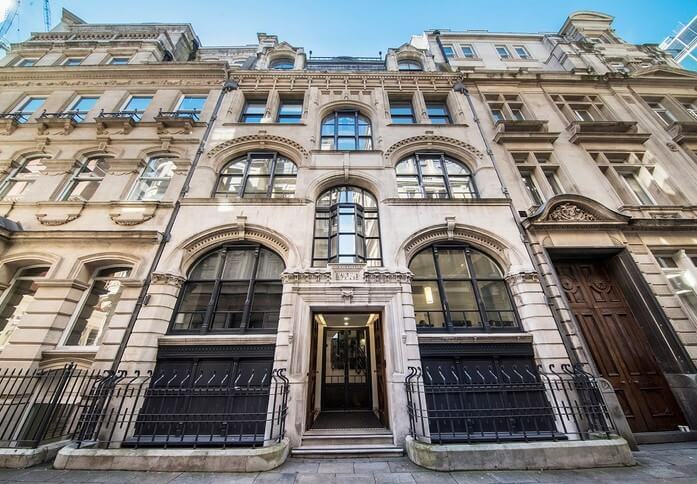 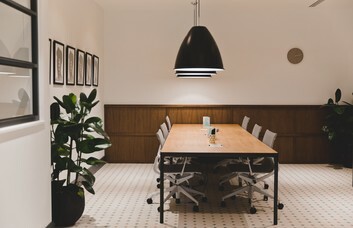 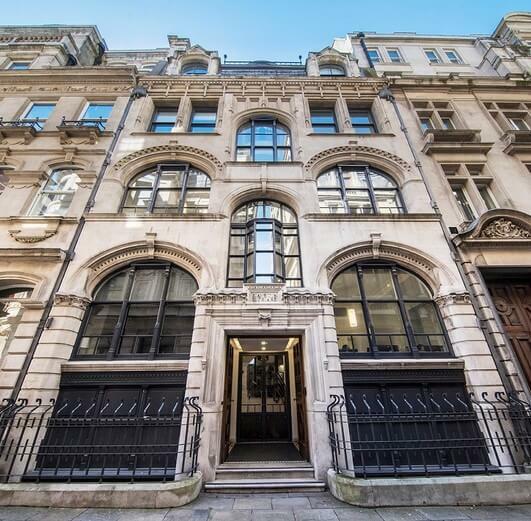 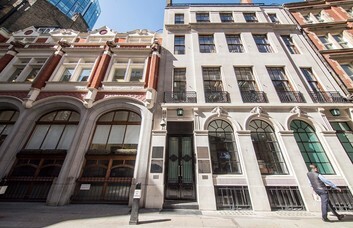 This unique Grade A listed Business Centre in London Wall provides a number of different sized offices to let. Offering views over the stunning central atrium and private gardens, the space enjoys a prestigious location in EC2. 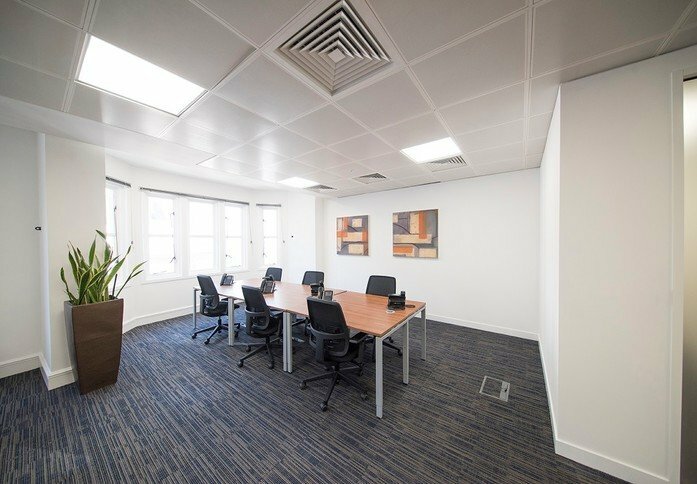 Offices are available furnished or unfurnished on a flexible agreement as a Serviced or Managed rental. 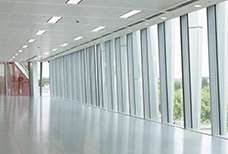 Clients are granted 24 hour access to the property, which is fitted with a state-of-the-art security service. 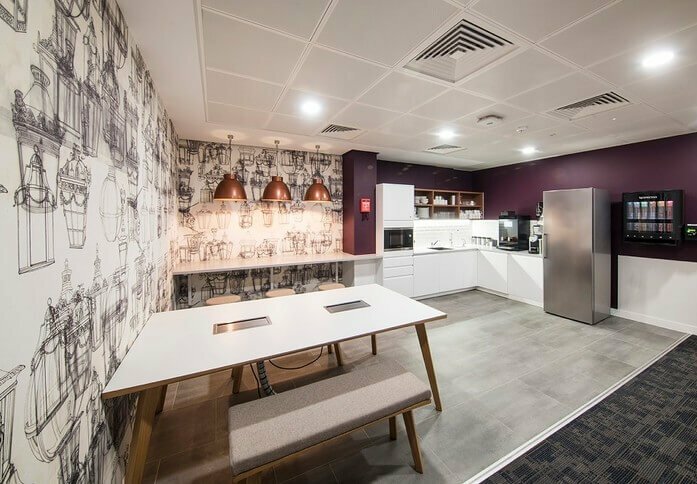 The layout features a lounge area, kitchen space and is equipped to offer disables access throughout. 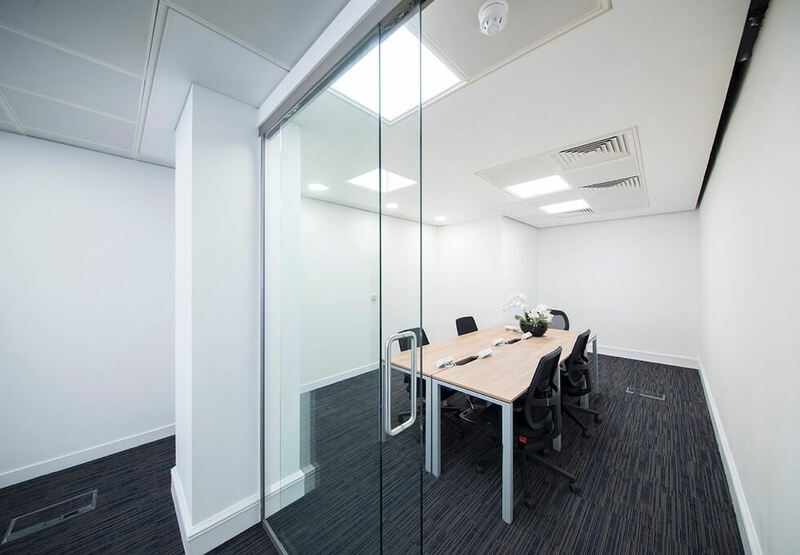 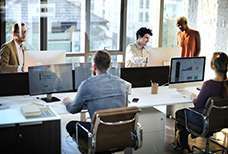 The flexible rental can allow the inclusion of a range of optional extras, such as broadband and telecom provisions. In addition, you may also acquire a staffed reception to assist with message taking, photocopying and call answering. Bank Underground Station is just five minutes away on foot and is served by the Central, Northern, Circle, Waterloo & City lines and the DLR. 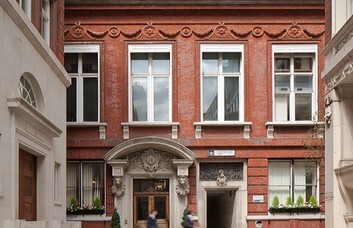 Liverpool Street is of a similar distance and provides the Hammersmith & City and Metropolitan lines. 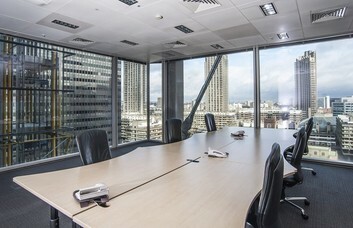 A wide network of train-lines can also be taken from here. 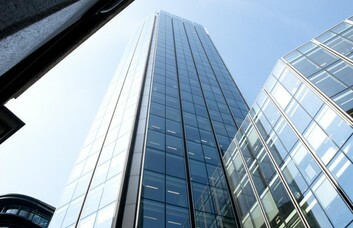 London Wall itself is home to a wide selection of food and drink choices, shops and bus stops.